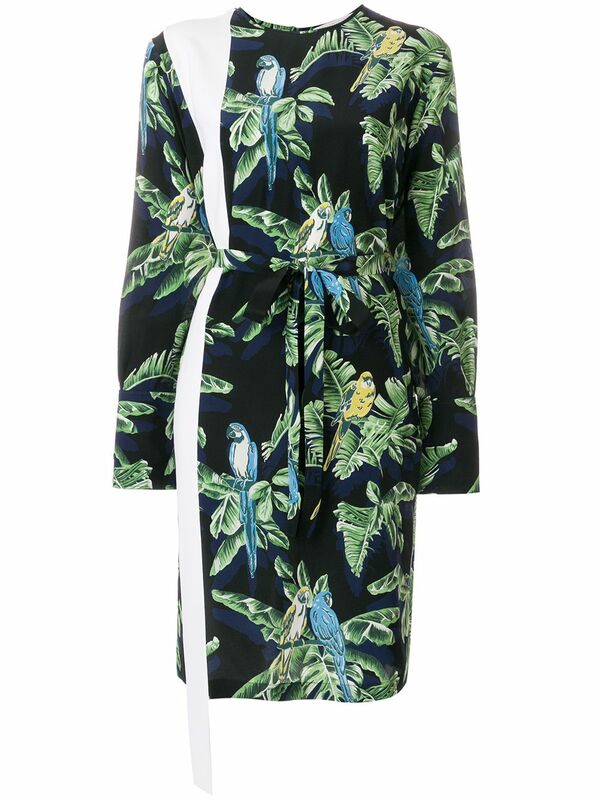 Stella McCartney – Add a touch of the tropical to your new-season edit with Stella McCartney’s white, green, yellow, and grey parrot-print silk crepe de Chine top. 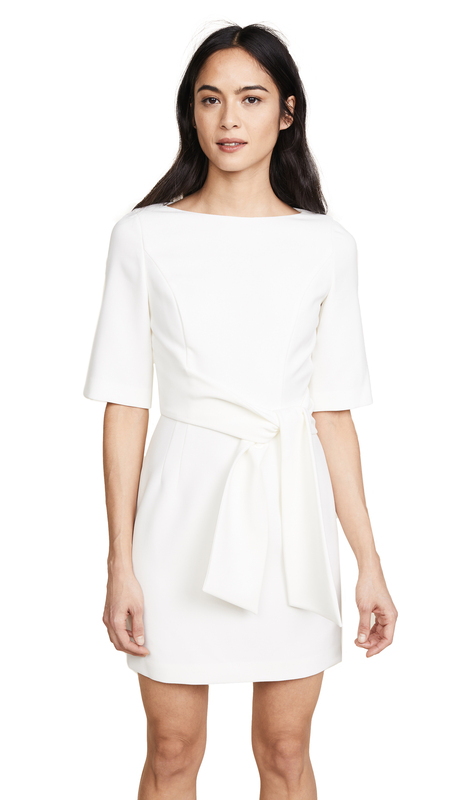 The lightweight, loose piece is shaped with long sleeves with extended cuffs and a white crepe asymmetric panel that finishes past the hem – typically contemporary details. Team it with wide-leg culottes for a cool work look.